Particle accelerators have numerous applications across many fields including fundamental research, medicine, electronics, environment and energy. In this special Symposium scientists and educators from all across Europe present highlights and advances in accelerator research and the enormous impact these tools have had on science and society. They will give a unique insight into current research programmes and also outline the exciting plans for the future. They will be joined by Fellows from the European networks OMA and AVA, as well as researchers from the LIV.DAT centre for Big Data Science who will present the results of their research and share their fascination for science through hands-on demonstrations. All presentations can be followed by web live-stream. 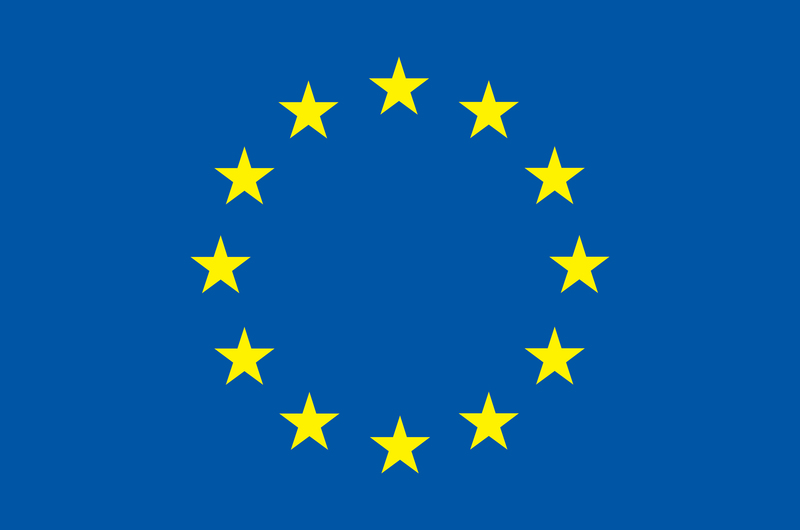 The OMA and AVA projects have received funding from the European Union’s Horizon 2020 research and innovation programme under the Marie Skłodowska-Curie grant agreement No 675265 (OMA) and No 721559 (AVA). The LIV.DAT training centre is supported by the Science and Technology Facilities Council (STFC) and hosted by the University of Liverpool and Liverpool John Moores University / Astrophysics Research Institute.